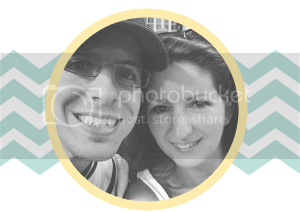 My Blue Daisy...: What is in Your Sunscreen? Read through your typical commercial sunscreen label and decide for yourself it that's a good thing to apply. Do some searching on sunscreen chemicals. Personally, chemical-laden sunscreen is not something I feel good about applying on my own skin, let alone my children. Please do your due diligence and research the chemicals in your skin care products before you apply them to your children. There are many recipes available for free on how to make your own sunscreen from safe ingredients. Here is the recipe we are using this summer. It has worked so well for us during long afternoons on the beach, a full day at Disney, and even a full week of sunny church camp. Not one time did we burn when we applied this mixture and followed common sense rules of being in the sun ALL day long - staying hydrated, eating well, and re-applying occassionally. That's easily enough to last you the whole summer and then some, or enough for a few families to divide the cost and share a single bottle. If it seems cost prohibitive, go back and read the label and research the chemicals in your typical commercial sunscreen. 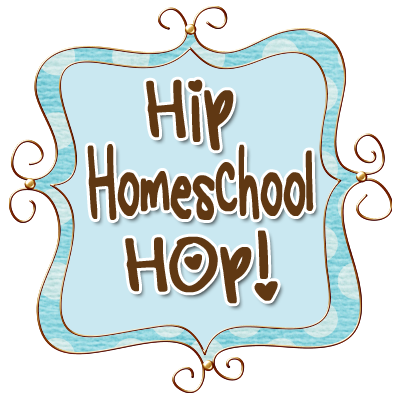 Let me know if you do not have a Young Living membership. 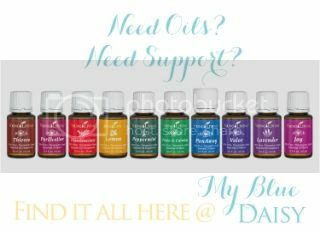 I would love to help you set up an account to purchase your own oils at wholesale. 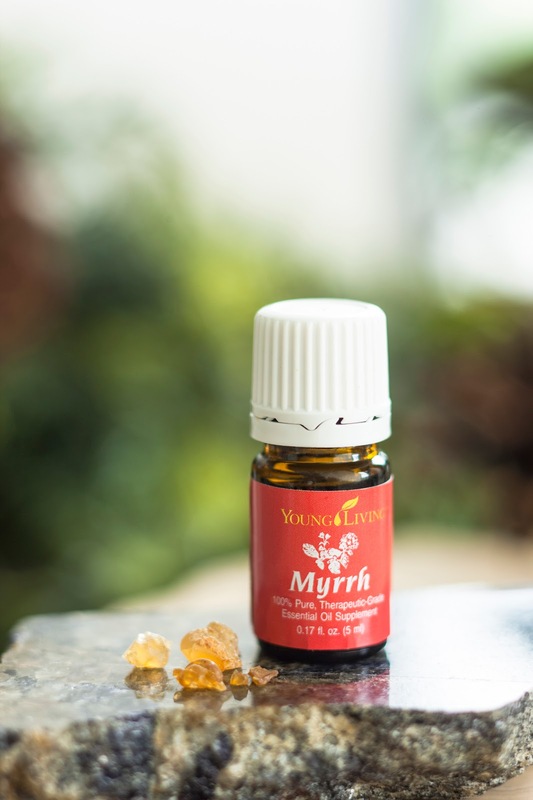 Here is what Young Living has to say about myrrh. "having one of the highest levels of sesquiterpenes available. Sesquiterpenes are a class of compounds that have a direct effect on the hypothalamus, pituitary, and amygdala, the seat of our emotions. Myrrh is referenced throughout the Old and New Testaments of the Bible. The Arabian people believed it helped wrinkled, chapped, and cracked skin. Today, myrrh is widely used in oral hygiene products. Myrrh has an approximate ORAC of 3,193,813 (TE/L). TE/L is expressed as micromole Trolox equivalent per liter." 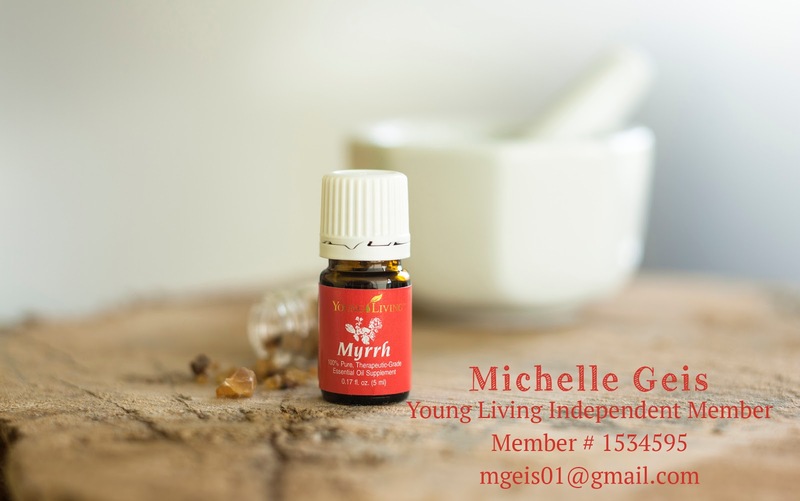 A quick Pubmed search for myrrh turns up even more encouraging news about this amazing oil. And it helps keep our skin healthy while we enjoy the summer sun. So give it a try. Wouldn't you rather use a natural oils to nourish your skin? Just remember to reapply often.